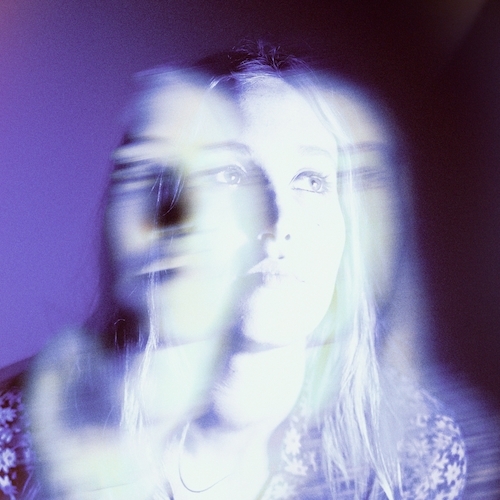 Hatchie have announced details of the debut album ‘Keepsake’ to be released on Friday 21st June. All vinyl & CD pre-orders from the Heavenly emporium will be signed. Limited edition version on clear vinyl. All vinyl comes with a DL card. On her debut EP 'Sugar & Spice', Hatchie delivered the sonic equivalent of falling deliriously in love: a sustained rush of feeling, rendered in swoony melodies and gauzy guitar tones and endlessly hypnotic layers of sound. Now, with her full-length debut ‘Keepsake’ due for release in the height of summer on June 21st via Heavenly, the Australian singer/songwriter tries on countless new textures, exploring everything from industrial to new wave to dance-pop, handling each with understated elegance and pure, powerful feeling. On lead single “Without a Blush,” jagged guitar riffs and woozy rhythms meet in a sprawling piece of industrial-pop, with Hatchie’s gorgeously airy voice channelling loss and longing, regret and self-doubt.